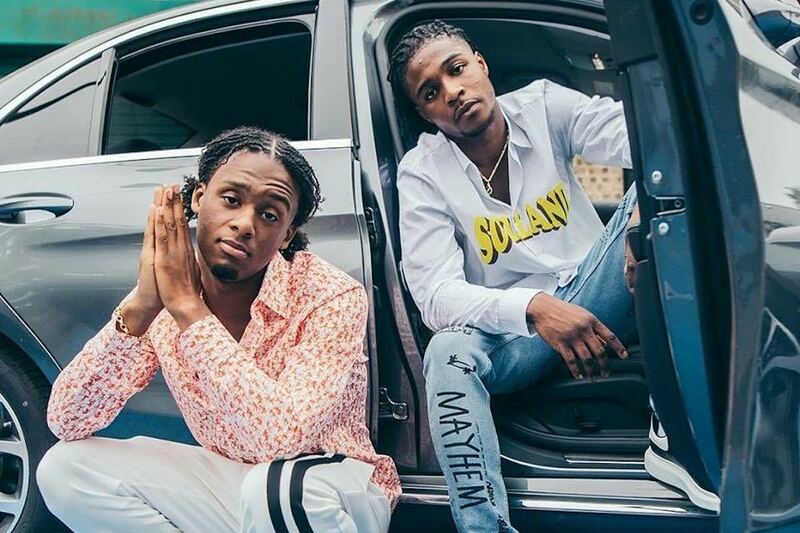 Young T & Bugsey Set Their Sights On The Charts With Not3s Collab "Living Gravy"
It goes without saying that Young T, Bugsey and Not3s have all had stellar years in 2018. The latter's enjoyed a tonne of mainstream success from his many high profile collabs, and the former aren't far behind — most notably with "Greenlight" and "En Route". New single, "Living Gravy", combines their powers to see if they can reach even higher heights, and it might just do that. Balancing the credible with the chart-friendly, together the three rappers pool together their finest quotables and autotuned melodies for a single that is sure to do big things as we move into the new year.